Explicit 6 – Our First Guest! It's an episode of firsts! 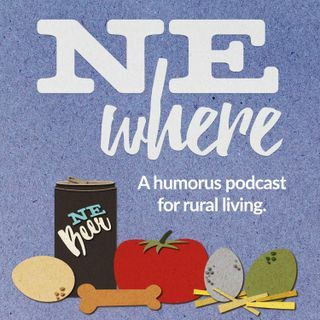 We're talking with our first ever guest, Jessica Eikmemer, about gardening and we start a new segment about small town history called NEhistory! This weeks historical topic: Dodge, Nebraska.